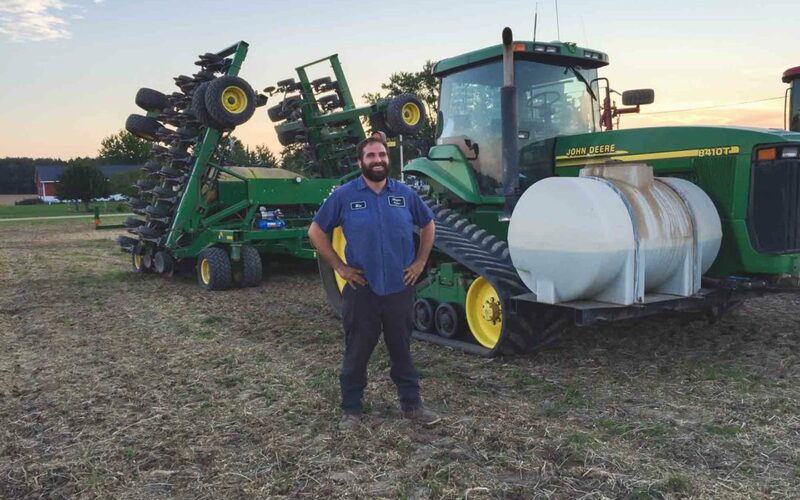 Planting wheat | MICHIGAN GROWN. MICHIGAN GREAT. Have you ever wondered about how wheat is planted in Michigan? What about driving by large equipment in fields and wondered what it’s all for and how it all works? Mike Milligan, a Michigan farmer who raises wheat on his family’s farm, walks through some of what’s involved in planting wheat. What questions do you have about Michigan wheat?